Get The Olympains Picked Up!! Sign our petition to show networks and streaming services you want this show to have a home! The pilot is done, the designs are done, the show is written, and the only thing left is to prove there is a demand for it. Sign and show your support! The Get The Olympains Picked Up!! 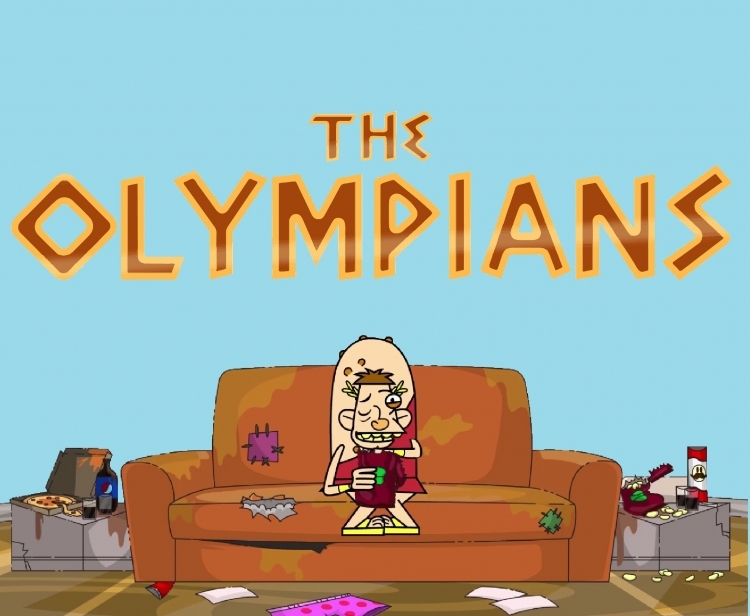 petition to Network was written by The Olympians and is in the category Television at GoPetition.